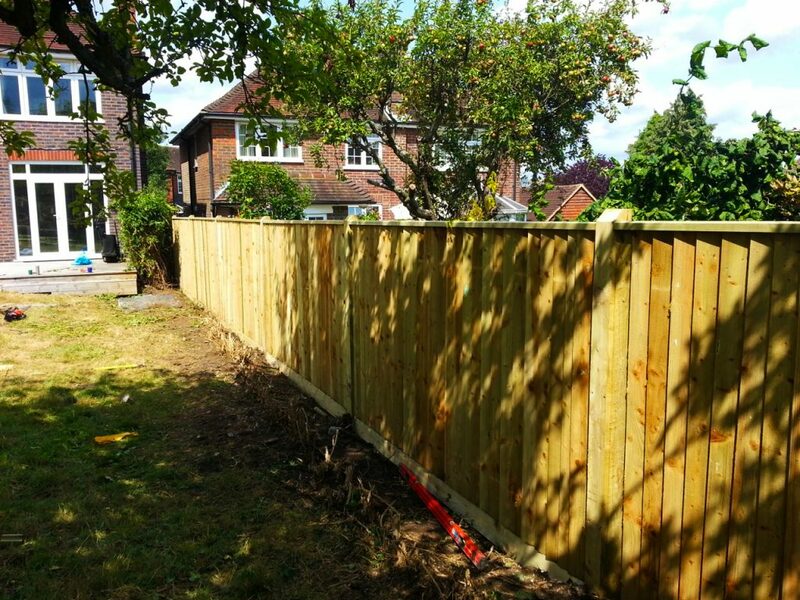 Abbey Turfs offers a full range of soft landscaping services including the initial design of planting schemes to regular pruning and maintenance. 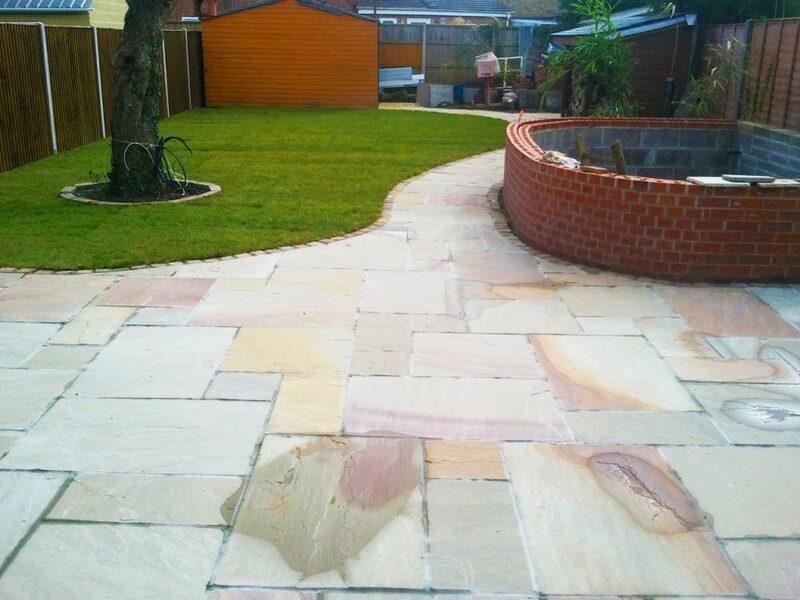 With 20 years of experience in the industry, you can be assured that we will landscape every property to the highest standards. 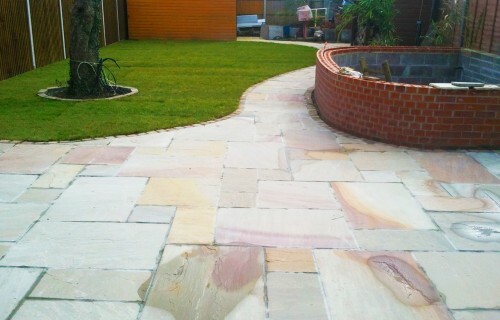 We only use expert landscapers to provide a complete array of landscaping services. 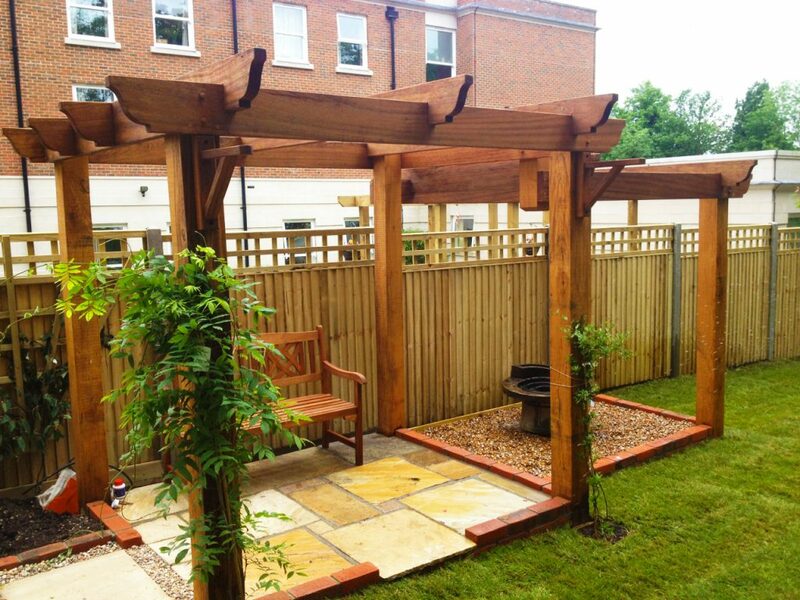 Our staff are highly skilled and knowledgeable in all styles of gardening. 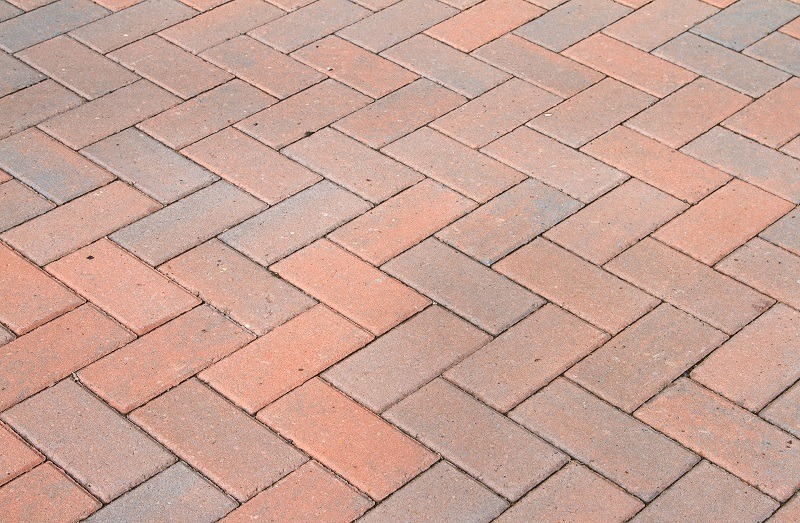 We will tailor all of our soft landscaping services to the individual needs of our clients. 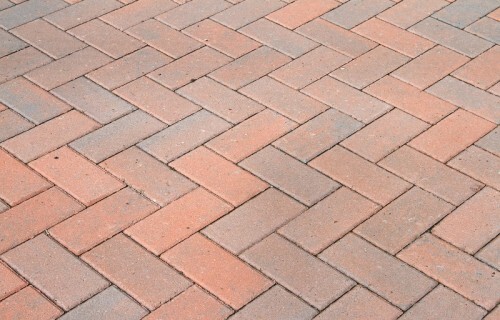 All landscape work completed by our company will be fully insured. 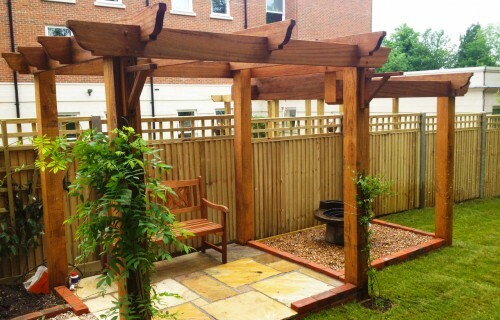 So whether you have a private garden or a commercial design, we will transform your property today. We can do a complete design to construction service. 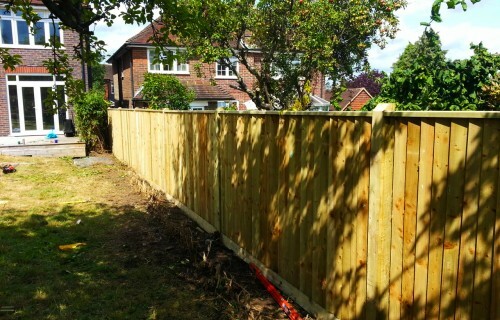 Please call to arrange a free no obligation quotation for any of the above services.